Protein deficiency is virtually unheard of outside of third-world countries where people do not get enough food. (They are malnourished, so they are lacking in everything.) Protein is 23 amino acids (the proteins in our bodies are made of 8 to 18 of these.) Eight of these amino acids must be eaten; the rest of the 23 can be manufactured by the body. These amino acids are present in everything, just not all together in one food - except in animal products. Proteins from different foods recombine in our bodies as a process of digestion and the various amino acids makeup the flesh of our bodies. Animals that have eaten plants have recombined amino acids in their bodies, which is why their flesh and biological products are complete proteins. Humans do the same thing with plants when they absorb them. Excess protein in the diet is a more general problem. Humans need about 30 grams of protein a day (although signs of deficiency do not usually appear unless people eat less than 14 grams.) In the US, the average person (vegan, vegetarian or meat eater) gets at least 60 grams of protein a day. The excess protein can cause kidney damage (chronic renal disease) due to the ammonia formed as a by-product of metabolizing protein. The excess ammonia is also linked to cancer. Also, excess protein causes increased calcium excretion which can weaken the bone matrix. Further, excess accumulation of these toxins (or any unusual mass of waste products) in the liver can lead to brain damage. Note: A complete protein consists of all 8 amino acids the body cannot manufacture. It is not necessary to eat protein in this form. Our bodies recombine amino acids from all the foods we eat, and the amino acids our bodies produce on their own, when we assimilate the food during digestion. The idea of needing to eat complete proteins came from faulty research done on rats in the 60's which the researcher retracted a couple of years later. The theory has been independently disproved over and over again but, people love the idea (apparently) and still worry about it. Vitamin deficiency of any kind is no more likely in vegans or vegetarians than meat eaters. Vitamin deficiency is usually caused by excessive consumption of harmful substances like nicotine and alcohol and/or poor diet. (As in eating too much sugar and fat, junk food, vegetarian or not.) Vitamins are abundant in vegetables, grains and legumes and many vegans and vegetarians have a greater understanding of what they eat and often have a better store of vitamins than meat eaters even without supplements. Vegans who do not take supplements tend to be lower than most people in vitamin B12 although, symptoms of deficiency are exceptionally rare (Pernicious Anemia - usually genetic.) The vitamin is available in many foods but not reliably. Sometimes it is there and sometimes not. It is produced by a microbe which is found in the soil so, it is usually on unwashed produce, which is not safe to eat due to modern agricultural practices. What are meat and dairy substitutes? 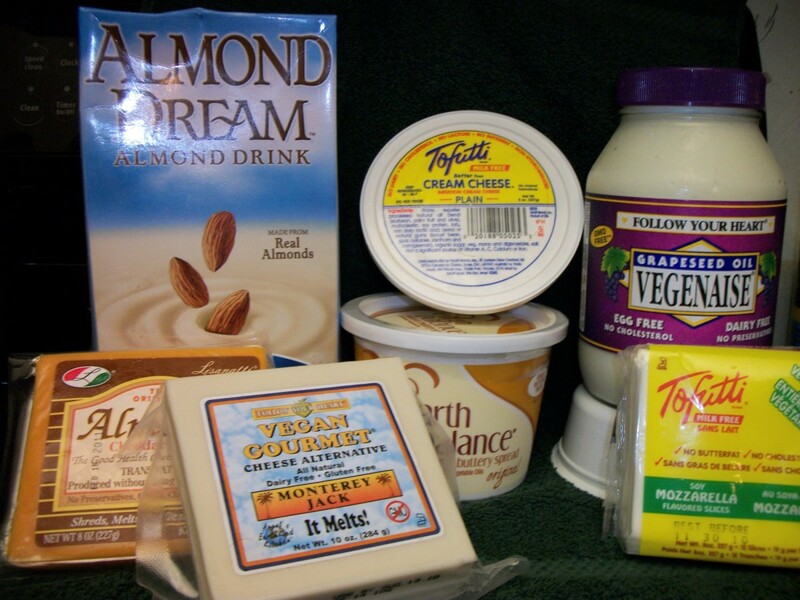 How are meat and dairy substitutes classified nutritionally? Tofu, soy milk, TVP and all soy products are processed legumes (soy beans), high in complete protein, the carbohydrate portion, which is mostly in the form of fiber in soy beans, has been removed. Also, soy products are high in percentage of fat for the number of calories they have (TVP is entirely defatted and many soy products have been partially defatted.) Soy beans are naturally high in fat and are also used to make oil. Seitan and raw gluten powder are a processed grain (wheat) and high in incomplete protein, the carbohydrate portion, in this case starch and fiber, have been removed. Very little fat is naturally present in grains. (Quinoa is the only grain that is a complete protein.) Tempeh, miso and soy sauce are made from fermented grains and/or legumes. Although it varies, soy sauce and miso are usually made from soy beans and wheat. They are high in complete protein. Tempeh can be made from soy beans and/or whole grains. Grain Tempeh is high in complex carbohydrates (starch and fiber) as well as incomplete protein. Soy tempeh is high in complete protein and fiber. Unprocessed legumes (beans and peanuts) are 50% incomplete protein and 50% complex carbohydrate (starch and fiber), peanuts are also high in fat. Nutritional yeast is high in complete protein, vitamin B complex and sometimes is enriched with vitamin B12. 1. Start with a base of complex carbohydrates (starch and fiber not sugar which is a simple carbohydrate) they do not cause weight gain more than any other food. Weight gain is caused by excessive consumption of any source of calories. The most common way of getting too many calories comes from eating too much sugar and fat. These things are not filling and they do not give nutrients, they just provide calories. Complex carbohydrates provide fiber to fill you up and starch for quickly accessible energy that can be sustained. Your brain burns 25% of the calories consumed. Complex carbohydrates provide physical and mental energy. Potatoes, legumes, breads, cereals, pasta, rice and other grains are all excellent sources of complex carbohydrates. 2. Embellish freely with vegetables and fruits since they are rich in vitamins, minerals and fiber. The best choices are the ones you like and will eat. 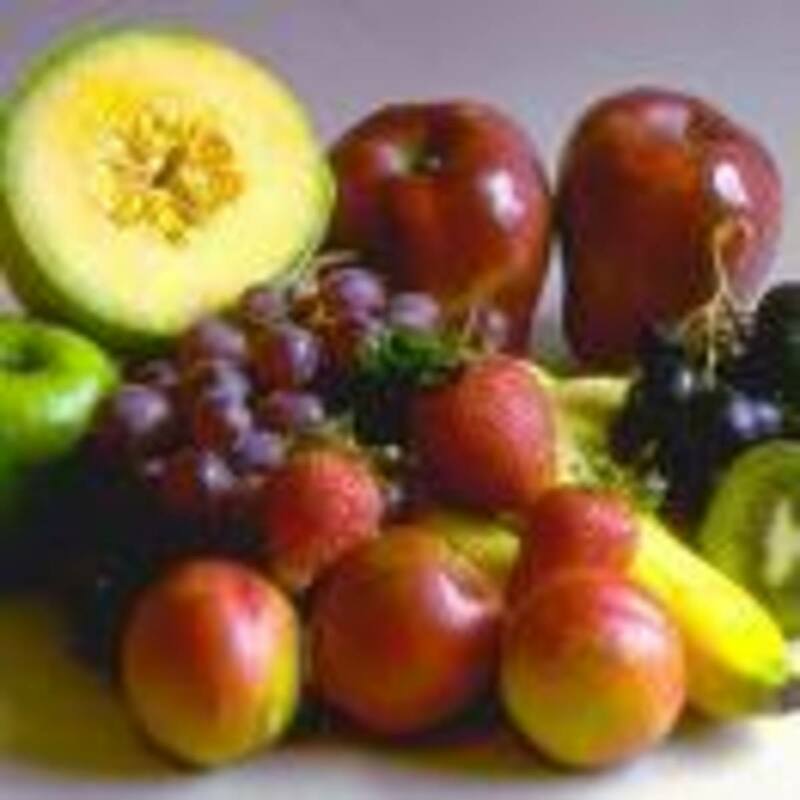 Fresh fruits and vegetables are more likely it is to be high in nutrients and fiber. 3. Include some protein rich foods as in legumes, nuts and meat and dairy substitutes. They taste fabulous and are full of nutrients. Soy products especially, have been shown to have a positive impact on cancer, brain health and cholesterol. Soybean farming is also sustainable. There are many choices here, choose what you like. Be aware many processed foods, including vegan and vegetarian foods, have a lot of added salt and fat. 4. Include some fats. They coat the palate making food more flavorful than fat-free foods. They are used by the body to control the flow of chemicals (vitamins and minerals) and for storing energy. Carbohydrates and proteins can be converted to fat. Cholesterol is the most damaging kind of fat since it hardens the arteries and causes heart disease. It is only present in animal products but, certain vegetable fats cause the body to produce cholesterol - tropical oils and saturated fats. Fried foods and some commercial products contain trans-fats (produced when vegetable oil is heated) which have the same effect as saturated fat and lead to the body to produce cholesterol and then cause hardening of the arteries and heart disease . One gram of fat has 9 calories whereas, one gram of carbohydrate or protein provides only 4 calories. Use fat in moderation because it is a concentrated source of calories. Canola oil and olive oil are the fats I use the most. Canola oil (in moderation) has the best balance of Omega 3 and Omega 6 which are needed for a variety of bodily processes related to the brain, central nervous system and heart. Olive oil I use for taste (extra virgin only - other grades are not as healthy or as tasty.) Olive oil is not a health food although it is a monounsaturated fatty acid which is considered a healthy oil primarily because it has a positive effect on lowering cholesterol. Lowering cholesterol is not usually necessary for vegans. Olive oil is just olives with all the best stuff like vitamins and fiber removed and the fat left behind. Fat, in any form still causes health problems when eaten in excess. 1. Include foods high in vitamin C like citrus, tomatoes, cabbage, bell peppers and potatoes (and most raw fruits and vegetables). Raw fruits and vegetables have more vitamin C than cooked because heat destroys the vitamin. The main function of this vitamin is, a kind of, intracellular cement. It maintains collagen and prevents aging, assists in the formation of hemoglobin and steroid hormones among other things. However, we also need it for our immune system and it is an antioxidant. Since vitamin C is water soluble, we do not store it, and need to eat it every day. Tobacco products usually cause a deficiency. Large doses will cause gastrointestinal irritation and interfere with vitamin balance in our bodies. 2. Include foods high in B vitamins (B complex) such as greens, beans, whole grains and most fruits and vegetables. Need for B vitamins is determined by carbohydrate intake. Vitamin B complex deficiency is usually caused by eating too many refined foods. Sugar and alcohol increase the need for B vitamins, since sugar and alcohol are carbohydrates. These vitamins occur naturally in large quantities and in many foods, but refined foods often do not have them. These vitamins are needed for central nervous system stability and healthy skin, primarily. Since they are water soluble, we do not store them and need to eat them every day. Excess B complex causes deficiency in other vitamins especially vitamin B12 and can cause liver damage. Large supplements could damage your health. 3. Include vitamin B12 in your diet. Plant sources that regularly contain vitamin B12 include greens, especially turnips, yeast, olives, soybeans, wheat, rain water, kelp, and unwashed produce, especially fruit. However, these are not reliable sources. Sometimes the vitamin is present and sometimes not. It is essential for health. Like other B vitamins, our central nervous system needs it. We also need it for gastrointestinal function and blood formation. Since it is water soluble, we do not store it and need to eat it every day. A supplement or enriched food is a terrific idea especially for vegans. We need about 0.5 micrograms daily. 4. Include foods high in vitamin A. Yellow and green vegetables and fruits are best, deeper colors have the most vitamin A. We need it for vision, bone and tooth health, skin, mucus secretion, reproduction and lactation. We store this one, since it is fat soluble. It is highly toxic at doses not much higher than the recommended daily allowance. Signs of toxicity (overdose) include skin lesions, generalized itching, hair loss, blurred vision and headache. Certainly, large supplements would be a poor idea for most people. 5. I'll briefly mention vitamin E. It is widely distributed, but present in a large amount in tomatoes, grains and cabbage. This is an antioxidant like vitamin C and beta-carotene, which means, it protects us against free radicals found in toxins, in the environment, that damage our bodies at the cellular level, our DNA. In large doses, it can inhibit bone calcification and blood coagulation. 6. Quick note on vitamin D. Vegans only get it from sunlight or enriched foods. It is not naturally present in vegetable sources. Also, sunscreens that protect us from skin cancer probably prevent us from manufacturing vitamin D from sunlight. We need it for the formation of bones and teeth, maintaining blood calcium and preventing rickets. Rickets used to be common, which is why they started putting vitamin D in milk. This vitamin is fat soluble so, we store it, and it is possible to get too much. Direct exposure (without sunscreen) to the sun on the hands and face for 10 minutes a day (or an average of that over a year's time, we build-up stores during the summer) will provide enough vitamin D. If you do not get that and you do not eat enriched foods, you need a supplement. The current estimated average requirement for vitamin D is 400 IU per day. Toxicity occurs at 4000 IU per day. (Research from 2010) It sounds pretty safe to take a moderate vitamin D supplement. Signs of toxicity include stunted growth, loss of appetite, skin lesions, irritability, double vision, headaches, lethargy, muscle and joint pain, ringing of the ears, dry skin, anemia, hair loss and low white blood cell count. Minerals are inorganic chemicals we need to survive. There are 17 essential ones but more than 20 are found in the body. They must be eaten since they are inorganic and, therefore, not produced by our bodies. 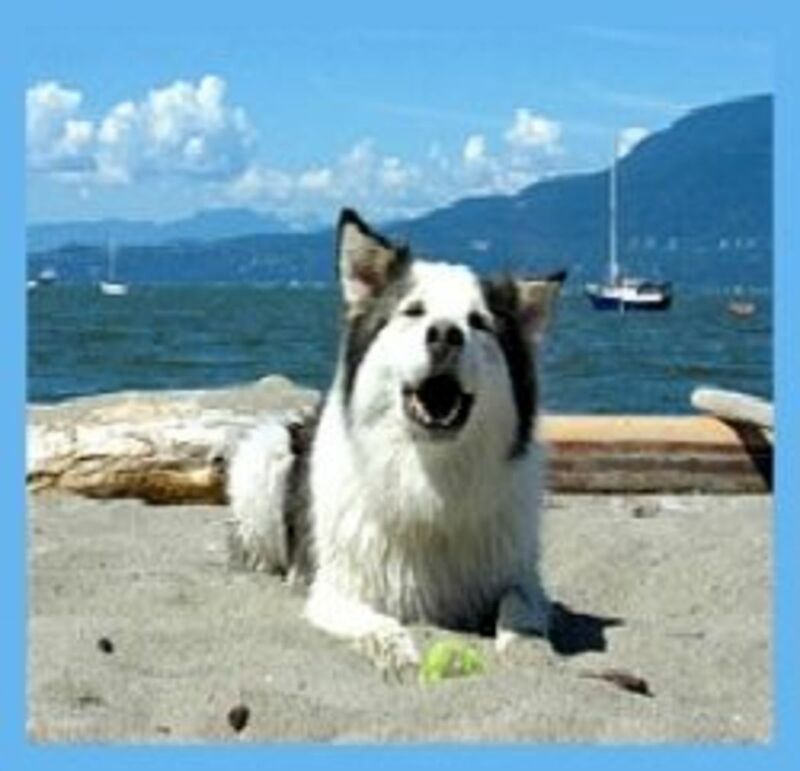 Most minerals, we require in trace amounts and bodily functions are hampered by excess amounts. We store minerals in our bodies. Most of the time a supplement would be more likely to hurt you than help you. I will make mention of just a couple. 1. Calcium is the most abundant mineral in the body. Calcium is also highly toxic if too much is absorbed at once. As a result, the body naturally absorbs only 20% to 30% of calcium in foods. Vitamin D markedly increases absorption (5% to 50%). During pregnancy, when the need is greater, the body naturally absorbs 40% of calcium in foods. At any rate, calcium can only be absorbed in its water soluble state. A high protein diet causes the body to lose calcium (even when supplements of 1400 mg a day are taken) and a low to moderate protein diet does not diminish the calcium in our bodies (even without supplements). Greens are often recommended as a vegetable source of calcium, and they are high in calcium. However, they contain significant quantities of oxalic acid, which ties up the calcium in the greens, although, it does not deplete calcium from the body. Interestingly enough, rice when included in the diet (not necessarily eaten with the greens) apparently corrects the oxalic acid problem. The outer husks of grains also suppress calcium absorption (phytic acid). Also, decreased digestion time and stress suppress calcium absorption. There is ample evidence that the body can increase its absorption of calcium on its own, if needed. If we absorbed all the calcium we took in, we would die of toxicity. Human milk contains 80 mg of calcium per cup and cow's milk contains 288 mg per cup. During the most rapid growth period of a child, the only food supply should be nothing but human milk. That should give us confidence that humans do not require large quantities of calcium. However, good sources of calcium include fortified soy milk, soy beans, broccoli, sesame seeds, oatmeal and fortified cereals such as Cream of Wheat. Calcium is needed for the bone mineral matrix, blood clotting, cellular health, nerve transmission and muscle responsiveness. The most effective way to strengthen bone is weight bearing exercise. The body builds bone much in the same fashion it builds muscle. Both are built if more is needed and burned for energy or bodily maintenance if they are not. It is expensive for the body to maintain and build bone and muscle it makes only as much as is needed. 2. Iron is found in hemoglobin. Deficiency causes anemia. Greens, nuts, dried fruit, dried beans, cornmeal, enriched flour and molasses are all significant sources of iron. Signs of deficiency include fatigue and susceptibility to infection. If a deficiency is present, the best foods to eat are peaches, dried apricots and prunes. Raisins, grapes and apples, are next in effectively raising hemoglobin. In addition, always get plenty of rest, drink plenty of water and get exercise, all of which stimulate bone marrow to produce red blood cells. Vitamin D also stimulates blood making so, get plenty of sunshine. The amount of hemoglobin and, therefore, iron that is needed varies on where you live. Women in Somalia showed no signs of deficiency although they met criteria for iron deficiency. Women in high elevations needed more hemoglobin to show no signs of anemia than those in low elevations. Heavy blood (lots of iron) also puts a strain on the heart causing blood pressure to go up. Less than 10% of the iron we eat gets absorbed. However, when supplies are depleted absorption goes up to 30% or more. Most anemia is caused by the malabsorption of other nutrients (a nutritional deficiency) including, protein, copper, niacin, folacin and extremely rarely, vitamin B6 and B12 in addition to iron. Like calcium, if we absorbed all the iron we ate we would die of toxicity. We do store iron but, it can take years to replenish stores, even on a good diet; probably because absorbing too much at once would kill us. We do not have sufficient knowledge to know how much iron we need and, as with calcium, the body can adjust its absorption as needed. 3. Sodium, no dietary allowances are set, because the normal diet is too high in sodium. Our bodies store sodium like other minerals. When too much sodium accumulates there is retention of water and increase in blood pressure. Most naturally occurring sodium is in meats and dairy so, vegans just need to look-out for how much salt they are adding to foods. Processed foods, including canned food and baked goods (due to salt, baking powder and baking soda) (both vegan and not) are often high in sodium. Long story, very short - a variety of healthy foods maintains a healthy body if excess harmful substances, and too much sugar and fat is avoided. Plenty of rest, water and exercise are also helpful. If you choose a supplement, make it moderate, like a multivitamin with a daily value that does not exceed 100% of recommended daily intake. 1. Tofu – Tofu is made from soymilk. The soymilk is curdled then the curds are removed and pressed which creates tofu. The tofu I use comes in two forms, water packed regular tofu and aseptically packaged silken tofu. Water packed tofu has to be refrigerated. Although the number of ounces per package varies, I consider one package (about 12 to 16 oz.) to be equivalent to a pound. Aseptically packaged tofu, silken tofu, looks like a drink box and needs no refrigeration although, it is often sold in the refrigerated section. The only brand available in my area is Mori-nu. Silken tofu has a texture similar to custard which is much smoother than regular tofu. Regular tofu and silken tofu are different products, and one cannot be substituted for the other. All tofu must be stored in water, in the refrigerator after opening. It tastes better if the water is changed every day. Do not use tofu that tastes sour, it should have an extraordinarily mild, clean taste. The texture of tofu changes when it is frozen so, dishes that include tofu should not be frozen. Although, tofu can be frozen and thawed, squeeze out the excess water and use it in recipes. It is much like TVP when prepared like this. 2. Textured Vegetable Protein (TVP) or Textured Soy Protein (TSP) – TVP or TSP is a dry soy product that resembles pale Grape-nuts. I only use the granules but, there are other shapes, colors, flavors, and sizes available in some places. TVP is available in health food stores and most supermarkets, both in packages and in bulk. The granules are used by reconstituting with any hot liquid or adding dry to soups, sauces, or stews. 3. Gluten Powder (vital wheat gluten) – This looks like a slightly beige flour. It is not the same as bread flour or high gluten flour, although, it is often added to bread dough. Gluten powder is available in packages or bulk, in health food stores and most supermarkets. In vegetarian cooking, it is used to make seitan (say-tan), a traditional Chinese meat substitute. It is also used to hold ingredients together, as in vegetarian burger. The Chinese traditionally wash the starch out of regular flour, leaving only the gluten. Consequently, there is no way to flavor the seitan itself, so in Chinese cooking all the flavor is in the sauce. With gluten powder, the gluten can be flavored as well as the cooking broth or sauce, creating a tastier product. Do not add gluten powder to anything hot, it will become stringy. 4. 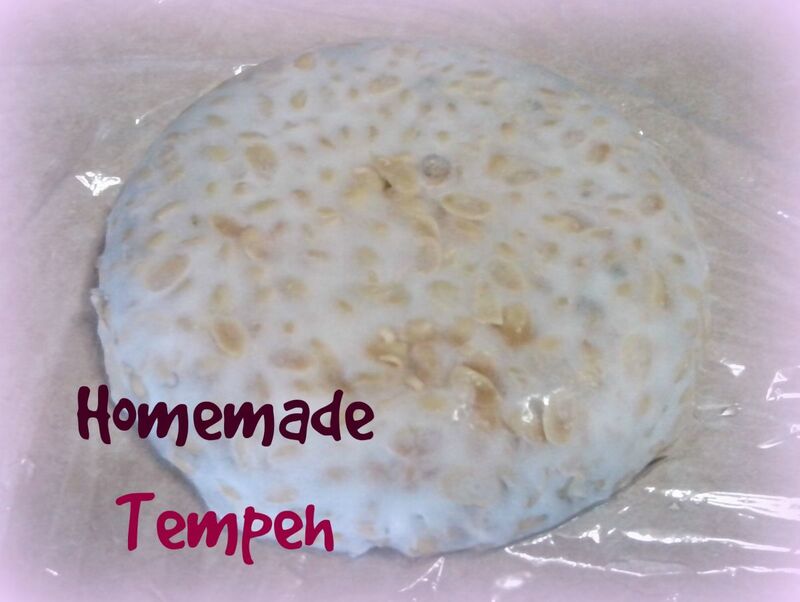 Tempeh (tem-pay) – This is a cake of cultured soy beans and/or grains. It has a different taste and texture than anything else, not at all like meat. It needs to be cooked in some way for about 20 minutes before eating it. I usually prefer steaming tempeh. However, it can be baked, fried or cooked directly in soups, stews, or sauces. If it is not available in your grocery store, it is available in health food stores and some Asian food stores. 5. Nutritional Yeast – Do not substitute brewer’s yeast or baking yeast. Nutritional yeast looks like yellow flakes and has a strong, kind of, cheesy odor. In vegan and vegetarian cooking, it gives foods a chicken or cheese taste or it can be used as a seasoning, to enhance flavor. It is also high in B vitamins. Red Star is the only brand of nutritional yeast that can be used as a reliable vitamin B12 supplement. In my area nutritional yeast is not available in grocery stores. 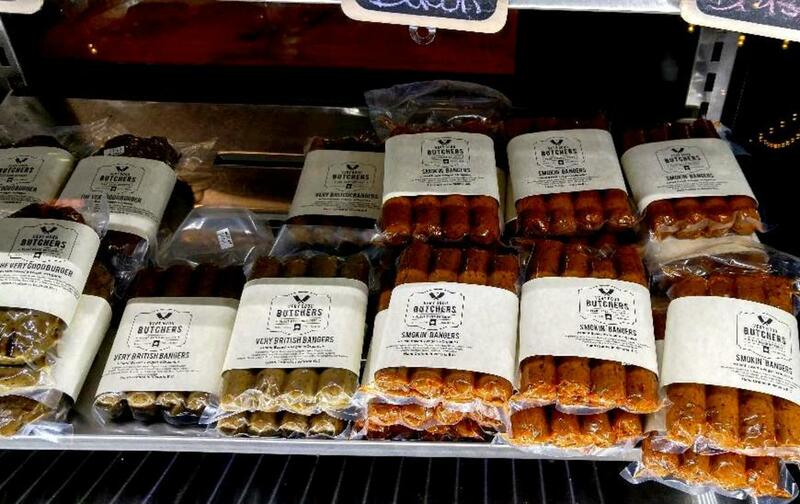 Health food stores have it packaged and sometimes in bulk. There are many recipes for substitutes for dairy, egg, pork, chicken and beef using tofu, TVP, seitan, tempeh, nutritional yeast and vegetarian burger. 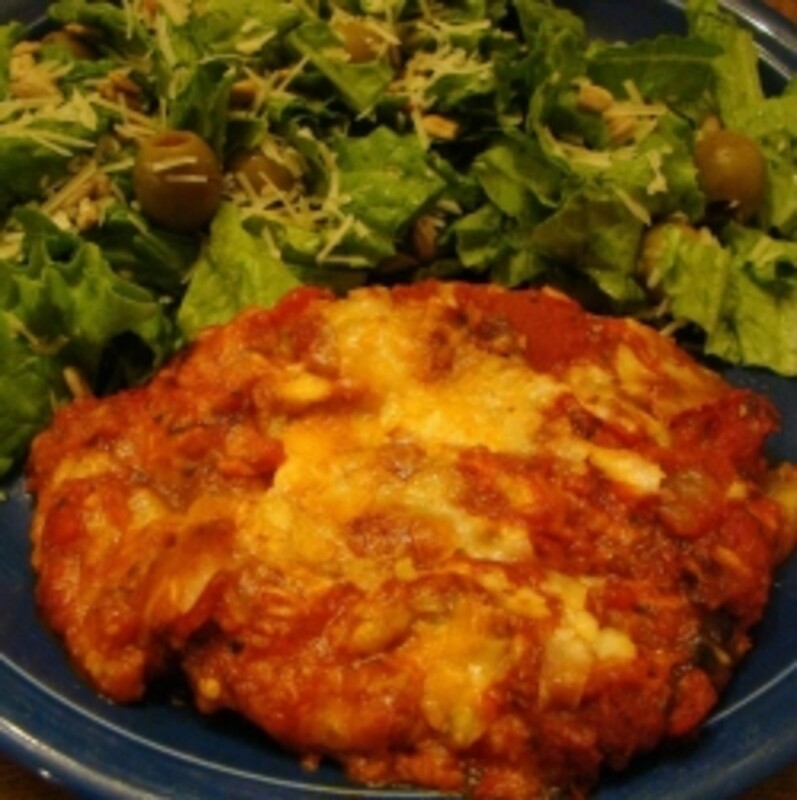 In addition, there are recipes using vegetables and legumes as meat substitutes. I enjoy a variety of foods and combinations. The important thing is to find the good-for-you things you like. I usually use homemade meat, dairy, and egg substitutes. There are many commercial products available now, some kinds you may enjoy while others you may not. I find commercial substitutes too expensive to use on a regular basis. Commercial substitutes can be successfully used in place of meat or homemade meat or dairy substitutes. Meat or dairy substitutes do not taste just like meat or dairy. They have a flavor all their own and stand in for meat or dairy. They are all high in protein like meat and dairy and have a fairly meaty or dairy texture and flavor. (Same goes for the egg substitute dishes.) I would suggest trying different brands and varieties to find out what you like. When frying meat substitutes, especially tofu, I suggest a nonstick skillet with a little oil. All of them have a relatively high water content which tends to make them stick. Many foods can be "fried" in just enough water to keep them from sticking, although they will not brown. Do not use this method with tofu, because of its high water content, and breaded foods, because the breading will disintegrate. Tofu has such high water content that it absorbs very little oil. Most of what drains from it after frying is water. All meats, even low-fat varieties, have fat in them that partially cooks out. Since most homemade meat substitutes do not, I consider less than one pound of a substitute to be equal to one pound of meat. I usually only use the equivalent to one pound of meat at a time however, because it is time consuming to make meat substitutes, except rehydrated TVP, I usually make the equivalent of two pounds and freeze half of it. These books contain recipes that taste very good. You will find a number of very good substitutes for meat, dairy and egg dishes. If you are new to cooking or want to simplify and minimise ingredients The Almost No Fat Cookbook is the simplest, 20 Minutes to Dinner is slightly more complex. If you are looking for really good food Nona's Italian Kitchen or Authentic Chinese Cuisine are your best bets. Really good food with lots of home-made meat and dairy substitutes that taste great. Chinese vegan cooking at its best. 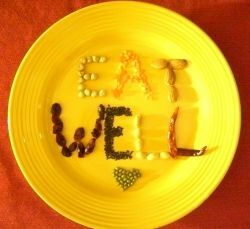 Good food that is low fat and low calorie with great tips on quick preparation. Great for beginners. Nothing too complicated and a good introduction to vegan cooking. Holidays are one of the hardest times to feed vegans and vegetarians. This book has great ideas for every holiday you can think of. These are cookbooks with recipes for foods most non-vegetarians/vegans eat every day. Cooking with Gluten and Seitan and Meatless Burgers have a variety of different meatless dishes that are mostly "beefy". The Art of Tofu and Instead of Chicken, Instead of Turkey are mostly "chickeny". The Uncheese Cookbook is mostly "dairyish". If you want meat substitutes this book is great. Most of them are reminicent of beef. All kinds of tasty burgers and the stuff that goes with them. Great recipies for chicken-like dishes as well as dishes normally prepared with eggs. Useful ways to prepare aseptically packaged tofu. Mostly dishes usually made with chicken or eggs. A book for making your own vegan cheese and cheese sauces as well as cheesey dishes and deserts. This recipe is very simple and a great introduction to TVP for meat-eaters. TVP is a lot like ground beef. My mother often made this dish. It is easy to build variations by adding bell pepper, corn, black beans, and so on. I make it different every time. Saute the onions in a little oil or water in a large pot. Break-up the tomatoes as the chili cooks. These are a great way to try tofu. Very simple recipe that I have seen many variations on. If you are new to tofu try these on a bun, with a sauce, or plain. They are softer than a regular burger. Mash tofu in a medium bowl. Mix in the remaining ingredients, except oil. Form mixture into 4 to 6 patties. Lightly oil a non stick skillet. Cook the patties over medium heat until browned on both sides. This is my favorite substitute for milk and eggs in cooking. It works best in quick breads or cakes like biscuits, pancakes, and waffles. I also use it for binding ingredients in casserole, quiche, or frittata type recipes. Just use in place of milk and eggs. Use 1/4 cup per egg plus the amount of milk it calls for. Add the vinegar if the recipe calls for buttermilk. If you need eggs only puree just the tofu adding water only if necessary. Empty box of tofu into a blender. Fill box with water and add water to blender. If recipe calls for buttermilk add the vinegar. Use in place of eggs and milk. There is a lot if information out there about vegan and vegetarian cooking and nutrition. I tried to answer the questions I get asked a lot. Did I answer yours? What do you think?